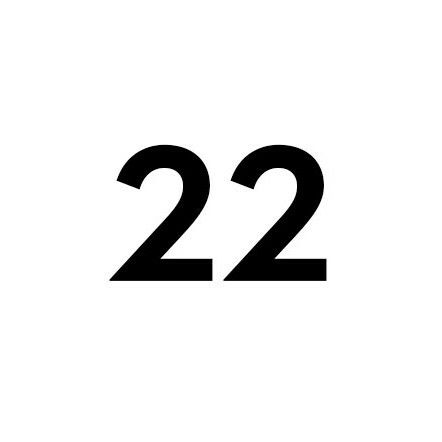 One of the most unique luxury agencies in the GCC region, Agency 22 works with a diverse selection of international and regional brands, individuals and businesses. We connect people and these connections have a lasting, positive and powerful impact on brand awareness – driving sales and prestige. We advise people and this advice helps businesses launch successful projects in the GCC market – making investments count. We promote people and these promotions create buzz and drive awareness. But most importantly: We believe in our clients, and this belief allows us to work with real passion and determination. Find out more about Agency 22 here. Why work with Agency 22? Agency 22 is the only luxury consultancy in the world with prominent, GCC nationals working as consultants alongside some of the world’s top international tastemakers. We hold a combined experience of three decades in the luxury markets in the GCC, the UK, Europe and America. We have worked as communication directors, publishers, editor-in-chiefs, stylists, presidents and CEOs, at some of the best companies in the market. Our contact database is unrivalled – we have relationships with the most secretive, discerning members of society in Saudi Arabia, Kuwait, the United Arab Emirates, Qatar, Bahrain, and Oman. Likewise, we are connected with the world’s top media, photographers, artists, influencers and celebrities internationally. Agency 22 only works with brands, individuals and businesses that we believe in. This belief allows us to work with real passion and determination. There is nothing that we can’t do. And if it’s something we don’t personally specialise in, we will have a strong relationship with someone who can – and make the introduction for you.